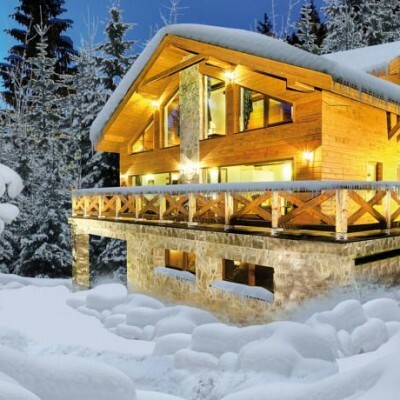 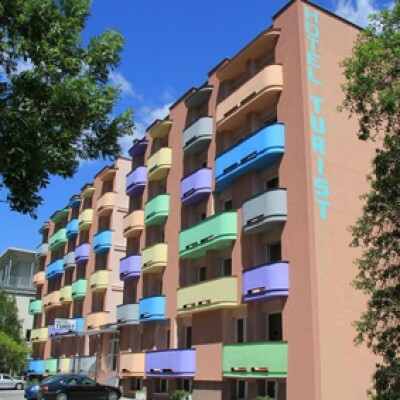 300 m from ski centre Jamy, standart accommodation for good price. 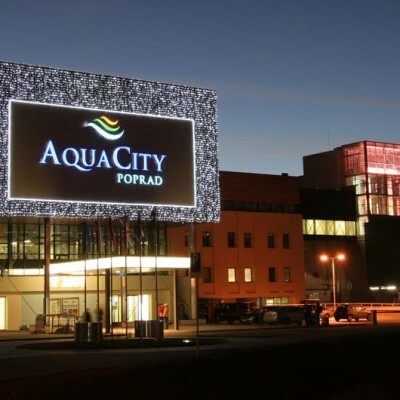 Quiet place, good equipment, reasonable price. 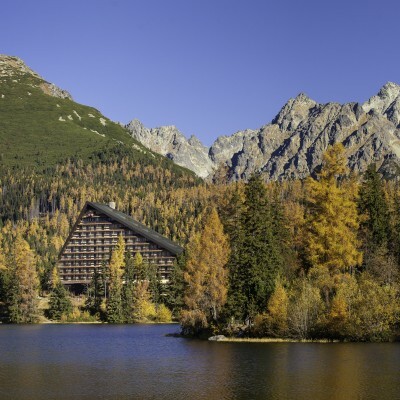 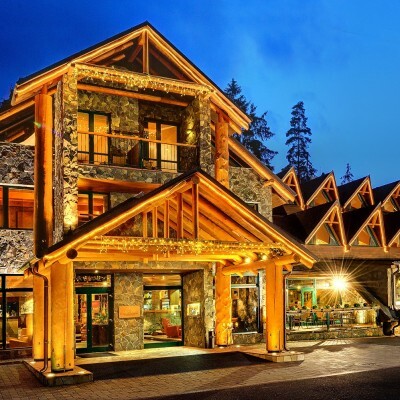 Luxury rooms, wide scale of services, highest quality of accommodation in Strbske Pleso. 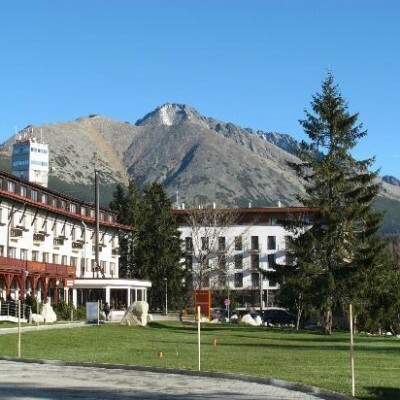 500 m from centre of Tatranska Lomnica, biggest hotel relax centre in High Tatras, quality accommodation for reasonable price. 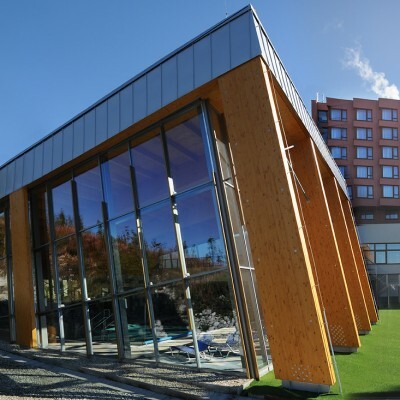 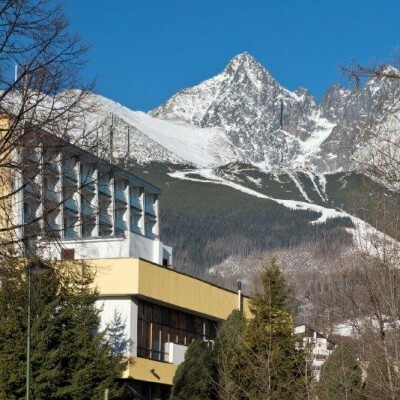 Excellent location in the centre of ski area in Strbske Pleso, comfortable rooms, good hotel equipment. 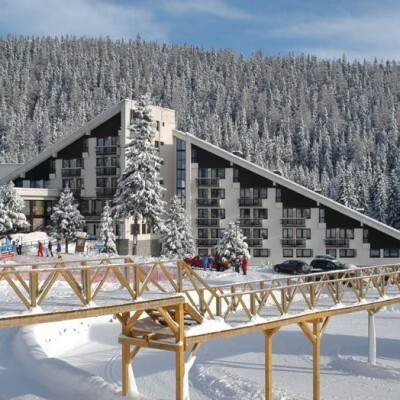 Luxury mountainius chalets in French style in the centre of Jasna-Zahradky offers ski in-out accommodation in the middle of Slovak mountains. 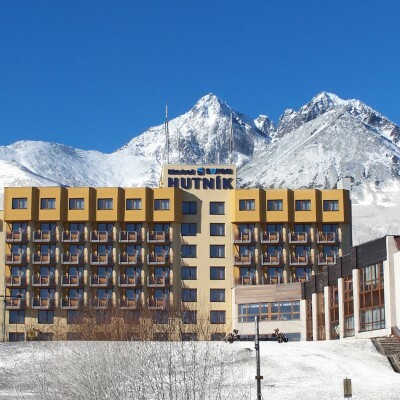 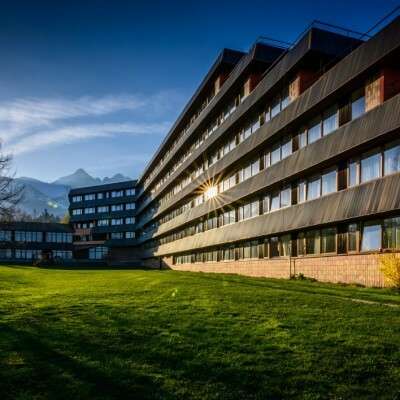 Hotel is suitable for individual of family holidays, company meetings, training stays, wellness and ski stay.